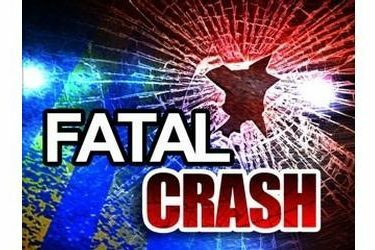 At approximately 1:32pm Thursday afternoon a one vehicle claimed the life of a Ulysses woman. A 1999 Chevy Blazer being by Blanca Ibarra, 63, of Ulysses was traveling north on County Rd Q whenshe left the roadway and entered the west ditch. Ibarra steered the vehicle back onto County Rd Q. As the blazer came back onto the road, it started to roll and rolled 4 times. The vehicle came to a rest in the east ditch of County Rd Q, facing west. Ibarra was pronounced dead at the scene. Seat belts were in use in the vehicle.